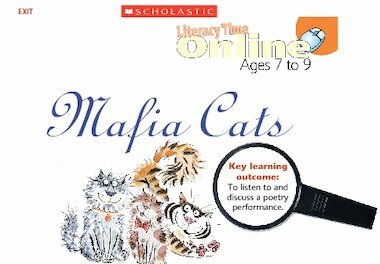 The poem ‘Mafia Cats’ by Roger McGough. This humorous poem from an award-winning poetry collection has wonderful illustrations and is read by Roger himself! Bring poetry to life and hear how the poet intended his work to be heard.